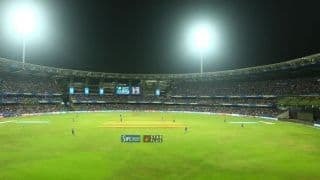 India started the day with the score at 122/2 with overnight batsmen Virat Kohli and Cheteshwar Pujara on the crease. 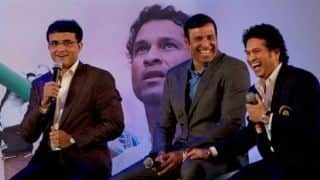 The team management had set plans for batting through the day and setting England a high target. 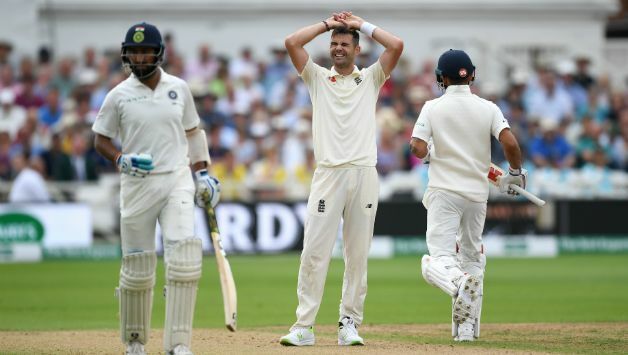 Pujara and Kohli frustrated the England bowlers and went on to post the sixth highest partnership for the third wicket against England in England, i.e., 113 runs in a humongous 48.1 overs. Good or bad? Time will decide. By conventional logic, let the purists debate it ad infinitum. 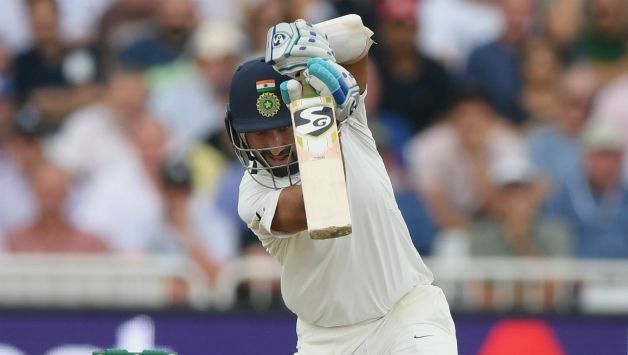 Pujara played a slow innings at a strike rate of 34.61 but did play solid and reassuring strokes in his knock of 72. 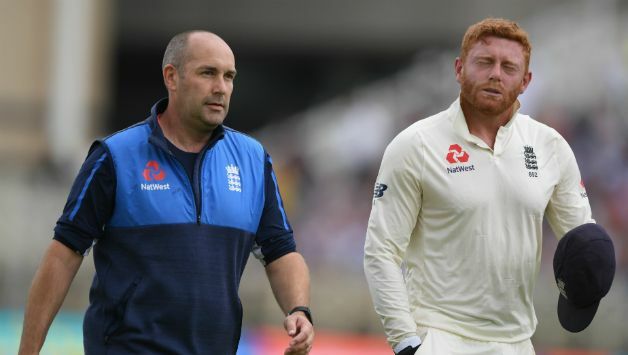 Jonny Bairstow had to leave the field due to a fracture he sustained in his finger. 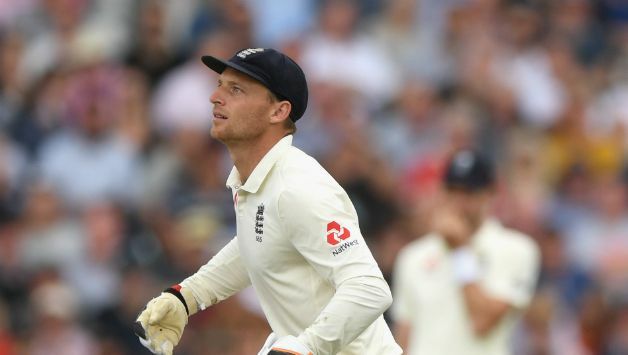 Jos Buttler assumed wicket-keeping duties in place of Bairstow. 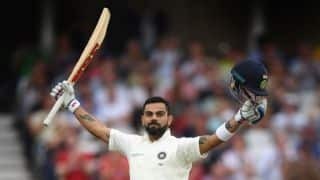 India captain Virat Kohli made his 23rd Test hundred as he compiled 103 runs off 197 balls laced with ten fours. 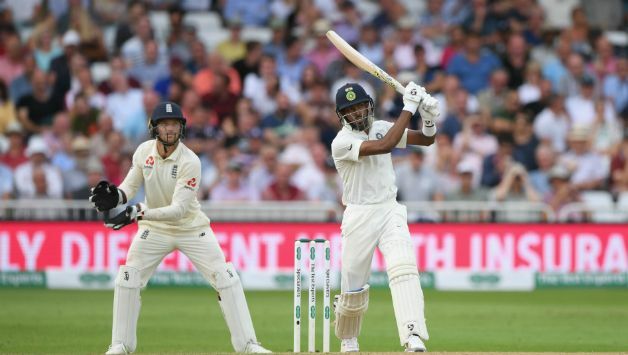 But if this Test belongs to someone, it has to be Hardik Pandya who hit some blows on his way to a run-a-ball 52* and catapulted the Indian lead above 500. 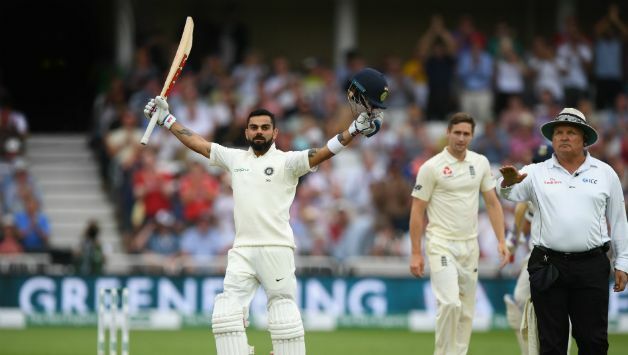 He first responded to his critics and naysayers with a brilliant spell of 5/28 and then came out and silenced them almost completely with a hard-hitting 52*. England had to play out the last 9 overs of the day and they did so without losing a wicket and making 23 runs. They now need a further 498 runs to complete an improbable victory over the course of two days of play.